5 steps to high quality nicotine bases. Get pharmaceutical grade VG and PG. 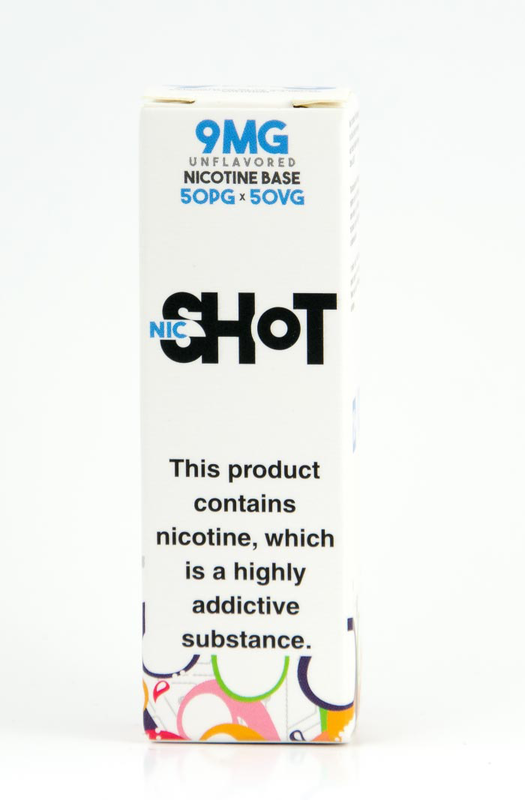 Nicotine bases are usually made of three main ingredients – pure nicotine, Propylene Glycol and Vegetable Glycerin. Although the quality of pure nicotine is very important, do not overlook the other two – they make up most of the final product. PG and VG we use at Chemnovatic are only of pharmaceutical grade with the highest purity available on the market. What is very important in vaping industry in scope of PG and VG is that they differ in taste and smell depending on the manufacturer. Chemnovatic has tested most of PG and VG brands available on European market and has chosen ingredients best fitted to vaping products. Some PG/VG also change the color to light red when mixing with nicotine, even if they are pharmaceutical grade. Experience of Chemnovatic in vaping industry is also the extra benefit compared to standard laboratories or chemical ingredients resellers. Keep your production environment clean. Even highest purity ingredients are no good without a clean production environment. Make sure you are using the right equipment, employees use required protective gear and perform quality checks for every batch. Otherwise, the final product could be contaminated and include undesirable ingredients and pollutants. Make sure your packaging is clean. The packaging and closure is very important. Assure “clean supply chain” of the bottles or clean them at the production room before filling. You don’t want any residue getting to your bases from dirty packaging. It is very easy to create a low quality product with high quality ingredients when you have no experience in handling nicotine. Very often you are unknowingly damaging the quality by exposing the ingredients or final product to oxygen. It causes nicotine to deteriorate quicker and may make your product go off sooner. 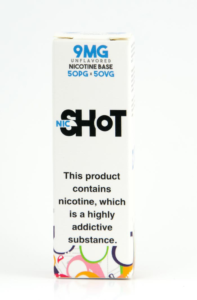 To sum up – good nicotine bases are not “only” pharmaceutical grade and accepted by vaping industry. We manufacture our products with the highest standards of quality and cleanliness that is confirmed by certification the company provides.